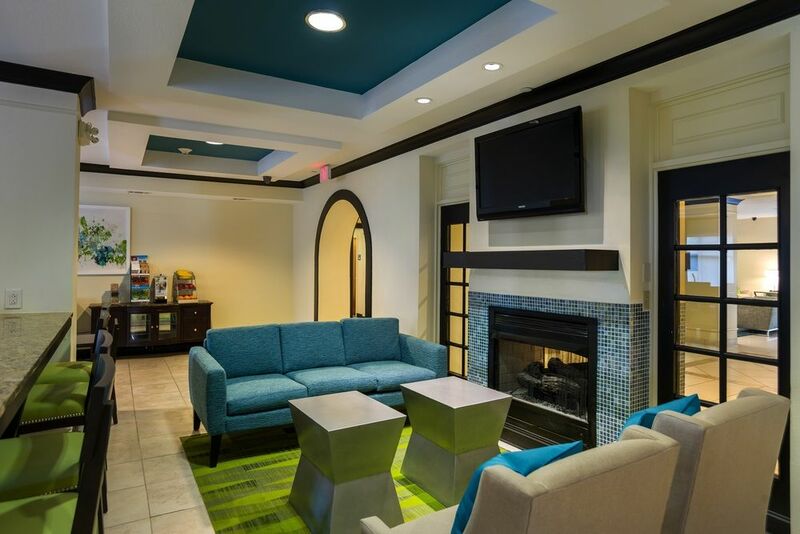 Last fall we had the pleasure of designing the public spaces of the Holiday Inn Express on Abercorn Street. 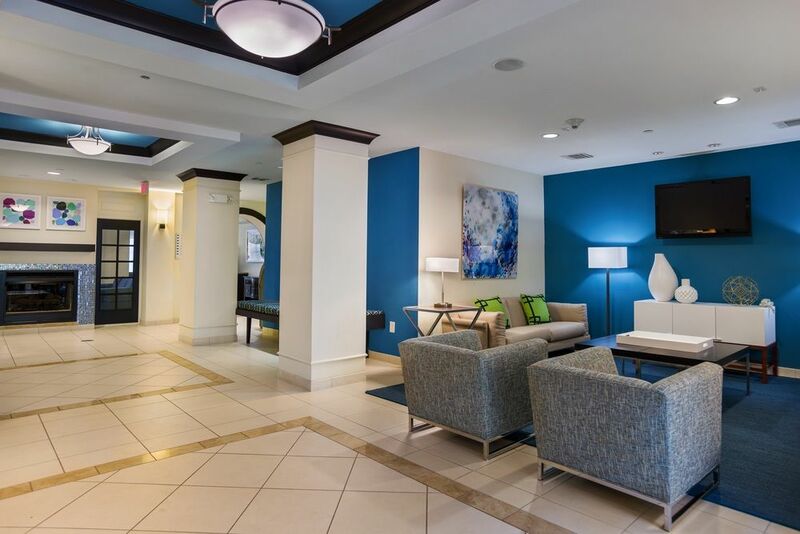 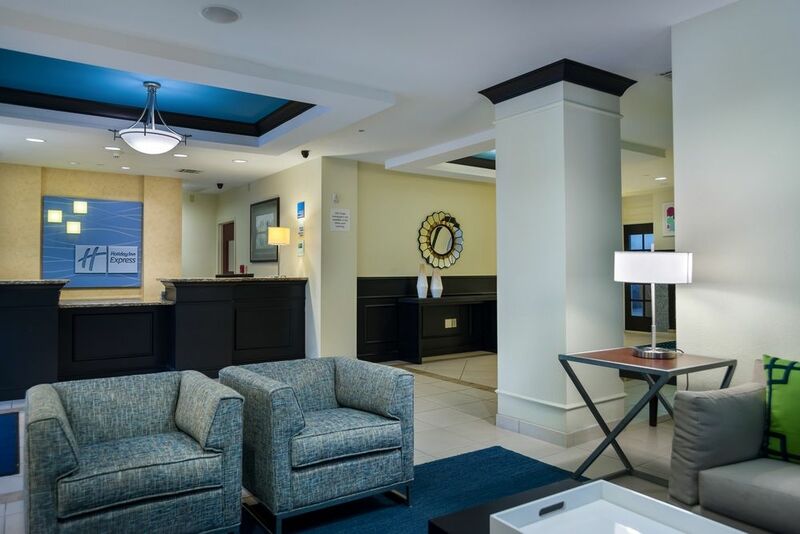 We incorporated bright blues and greens to tie in with the existing palette of the guest rooms and corridors, and updated the spaces based on the Holiday Inn Express brand standards, which are all about creating environments that are modern and fun. 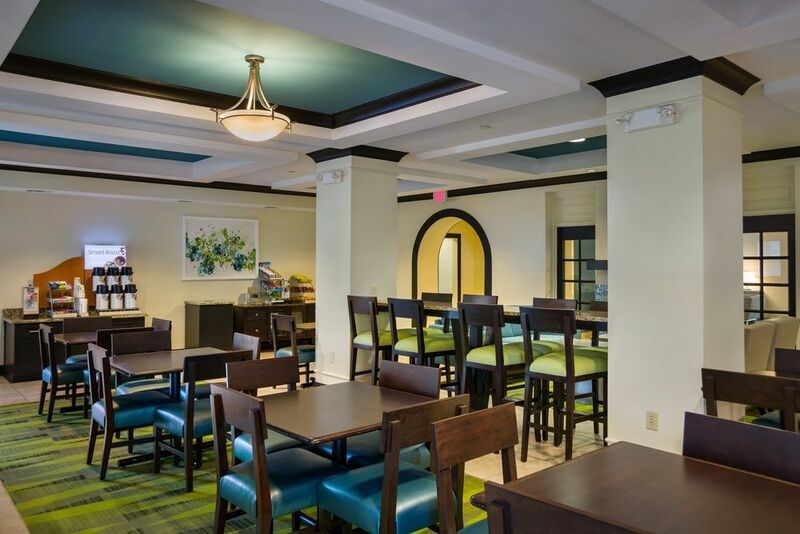 Take a look at the before and after of the Lobby and the Breakfast Room.